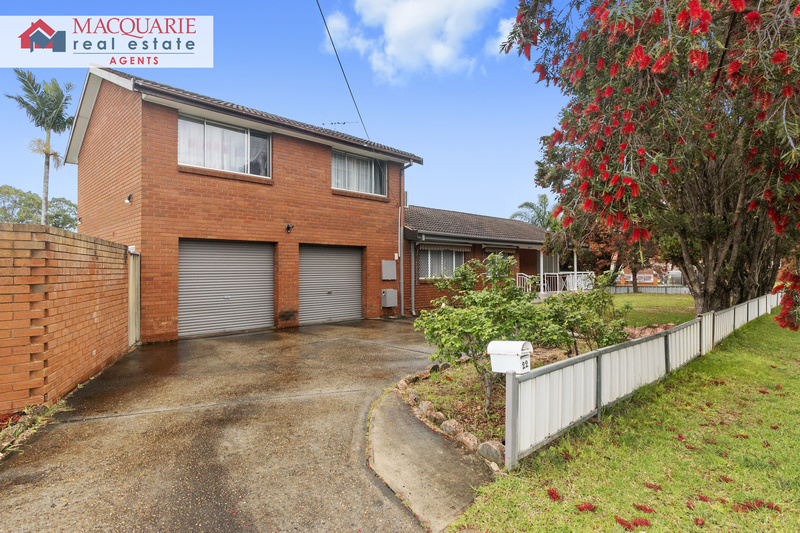 This rare opportunity has just hit the market! 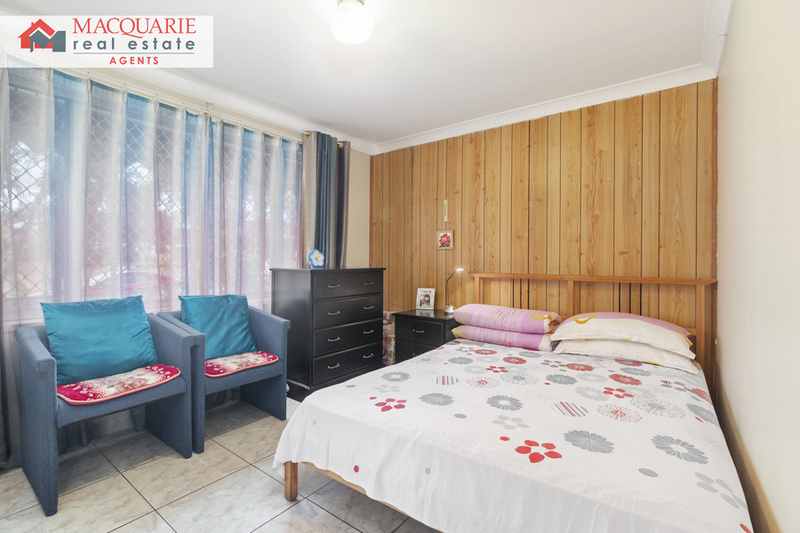 This property is sitting in a prime location on a 654sqm corner block, which is zoned R4, with a huge 26.3m frontage. 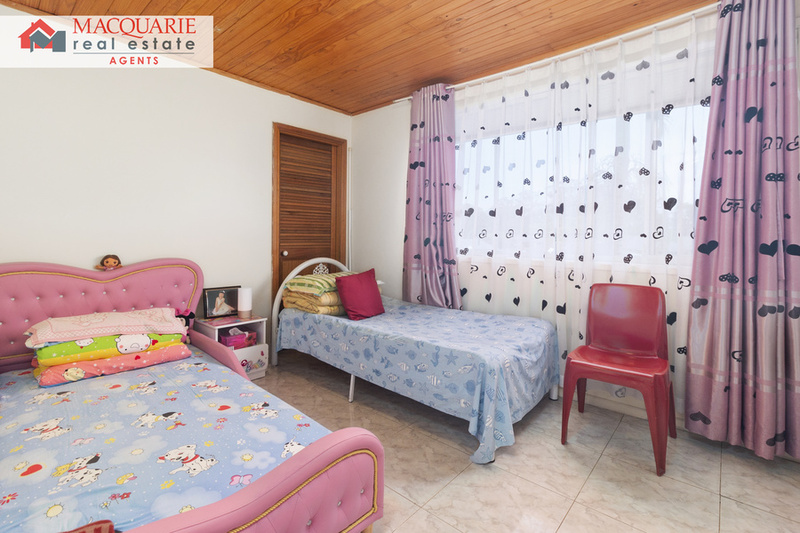 The house features 4 good size bedrooms, renovated bathrooms, large double garage, gas cooking appliances and split system air conditioner. 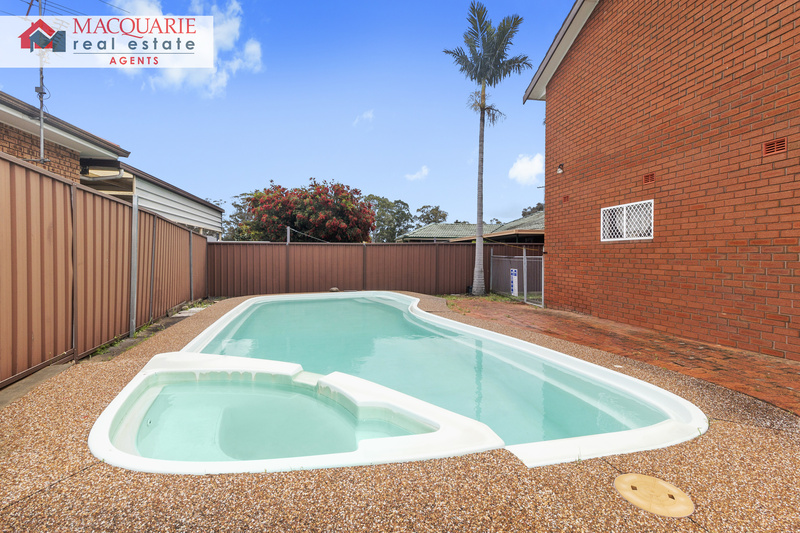 Enjoy the outdoors with a splash in the inground pool. 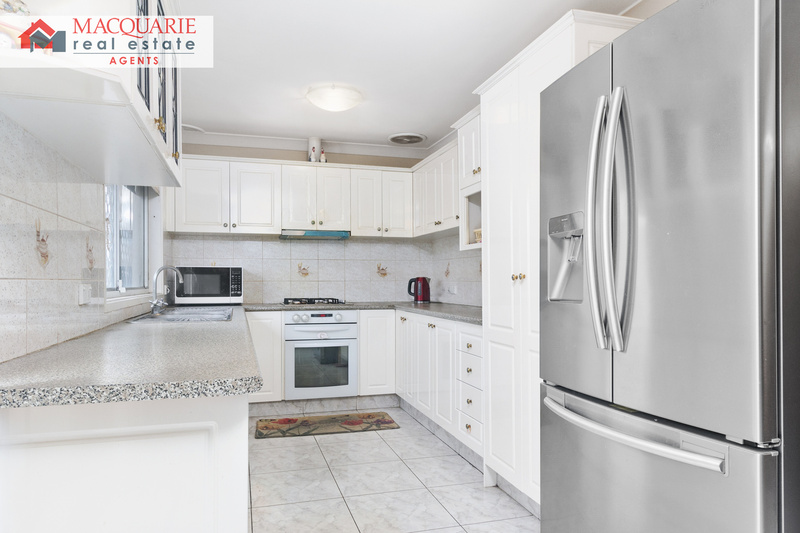 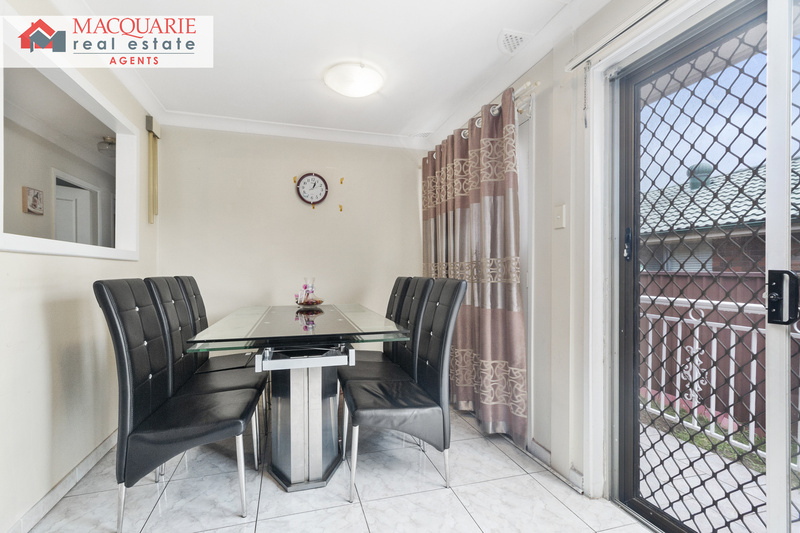 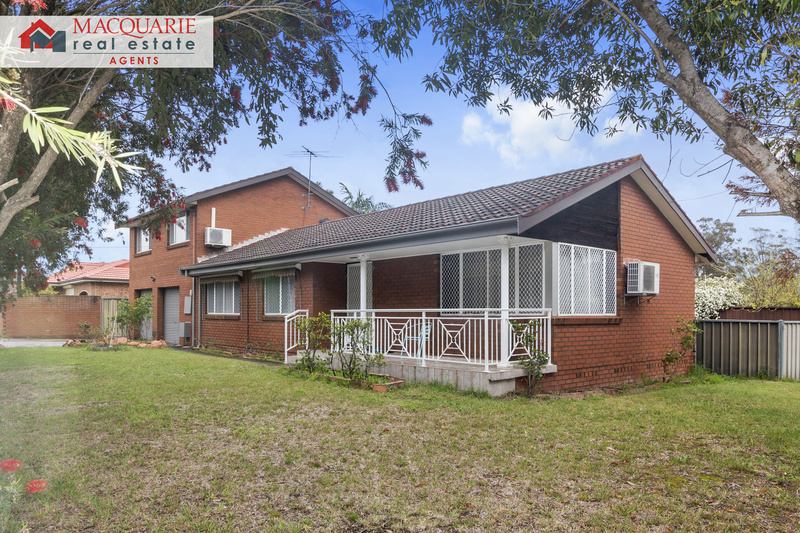 Located only minutes from Casula Mall, M7 and M5 motorways, schools and recreational parks. 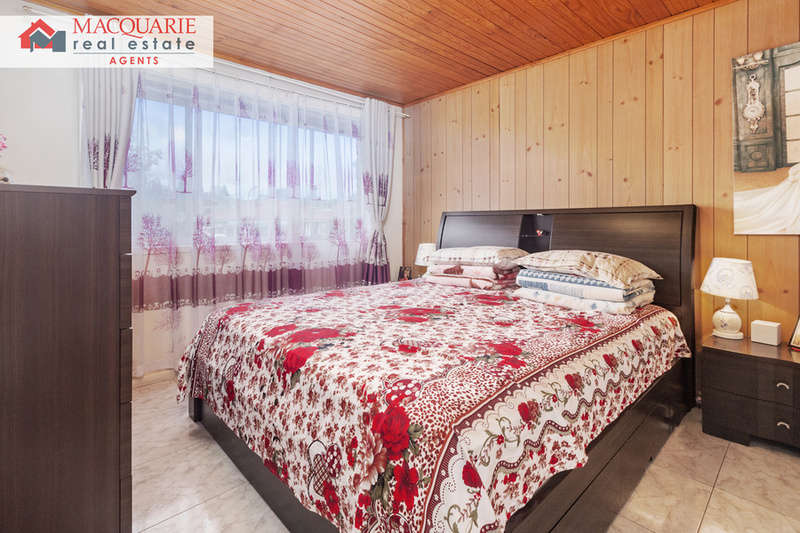 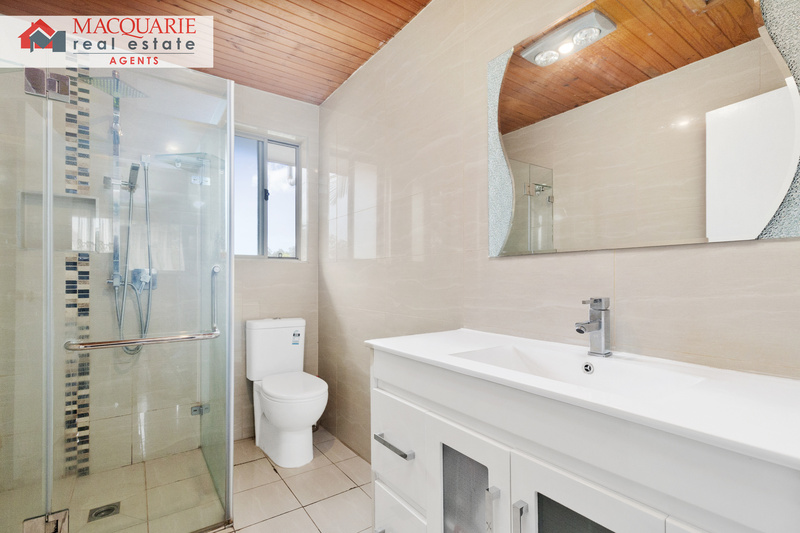 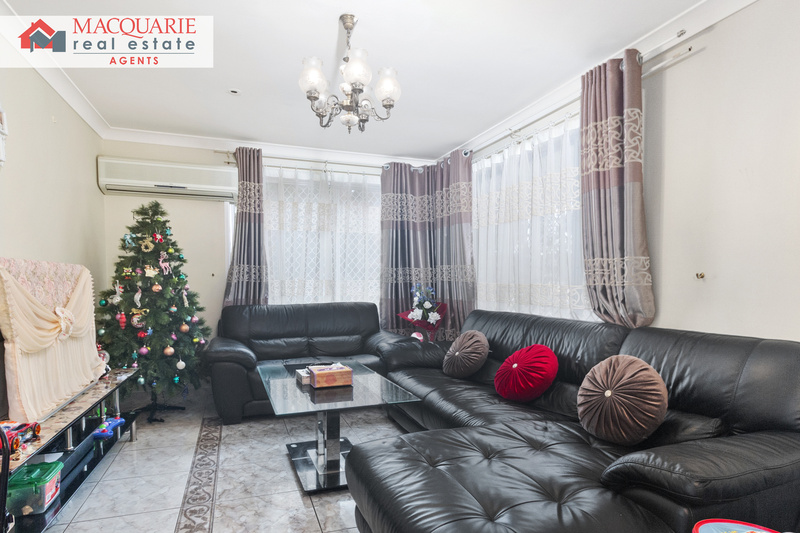 Call Macquarie Real Estate Agents on 9821 4777 for a private inspection.